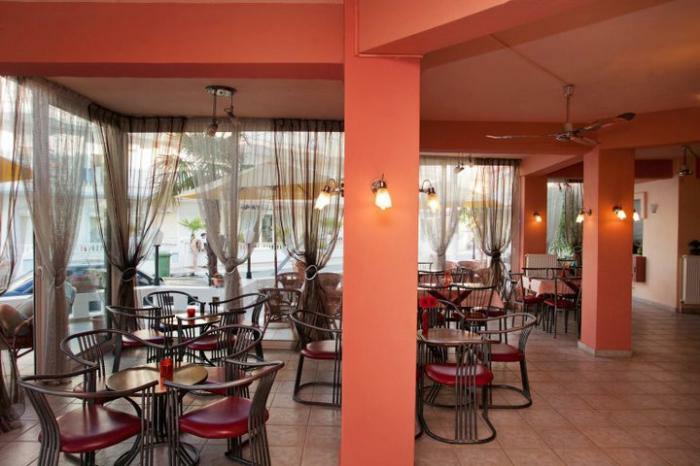 The hotel Kouros is located at the cosmopolitan beach of Katerini, 100 metres from the sea. 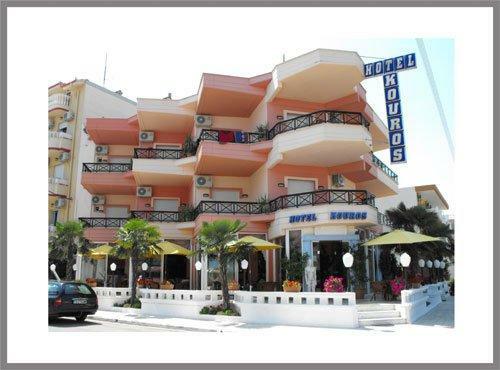 With 70 kilometres of golden sand, the rewarded with blue flags beaches of Pieria is waiting for you to enjoy the sun, the sea, the sports and of course the night life of Paralia at Katerini. 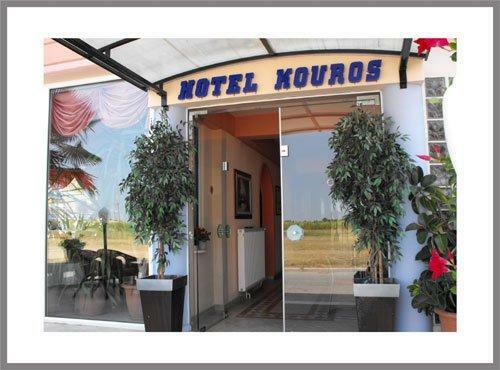 At the hotel Kouros you will live unforgettable holidays in beautiful and comfortable rooms with the better service that provides our polite personnel. 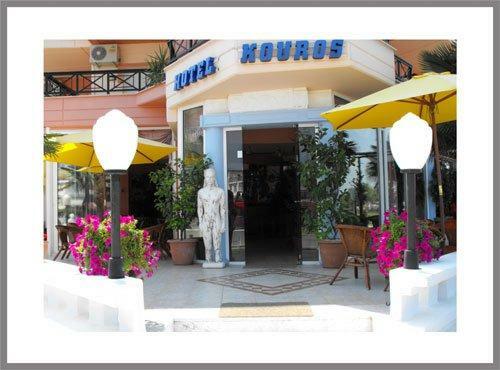 The hotel Kouros is open from May to October and during the season of Christmas and Easter. 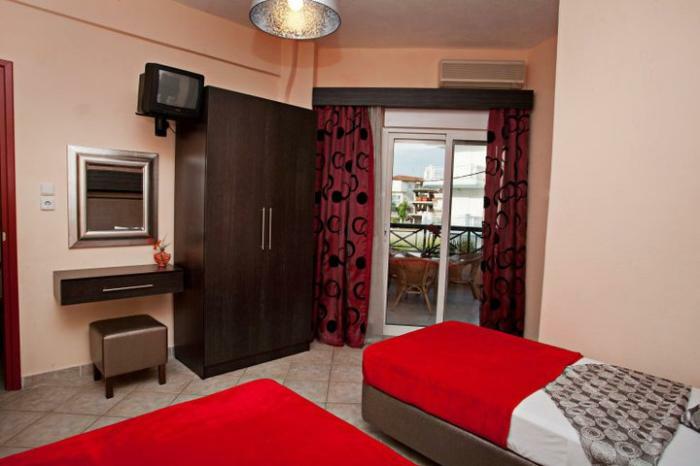 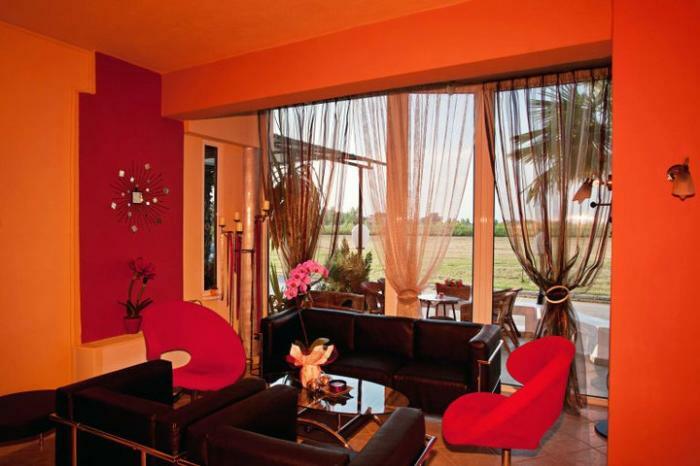 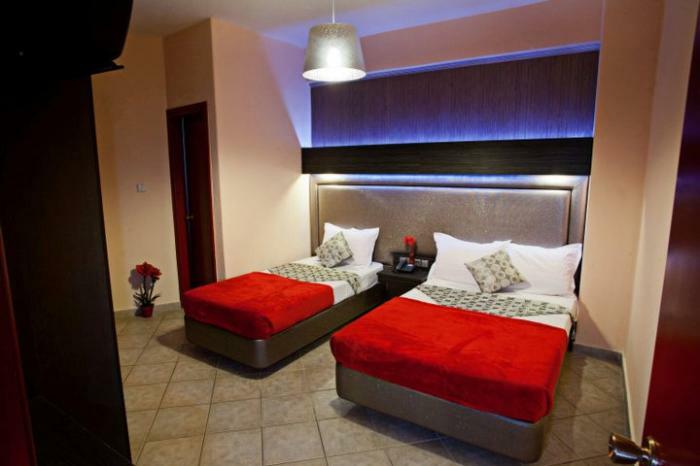 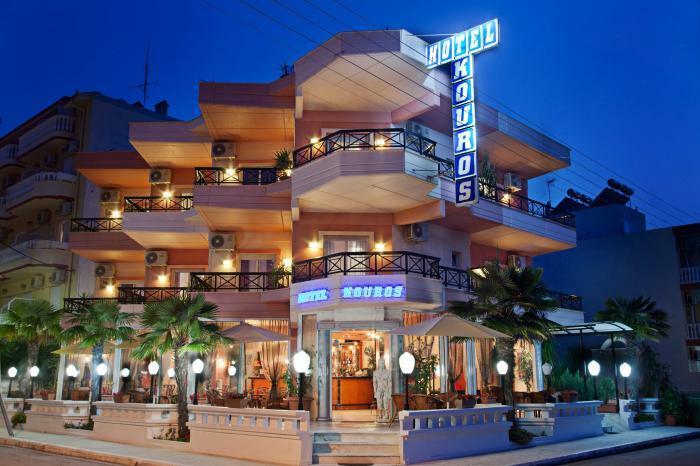 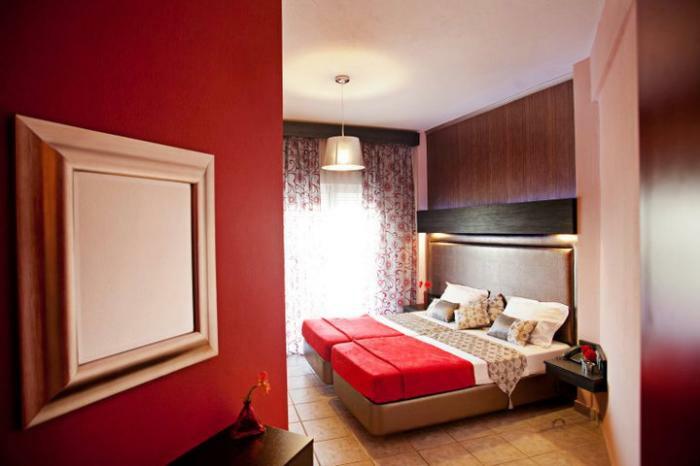 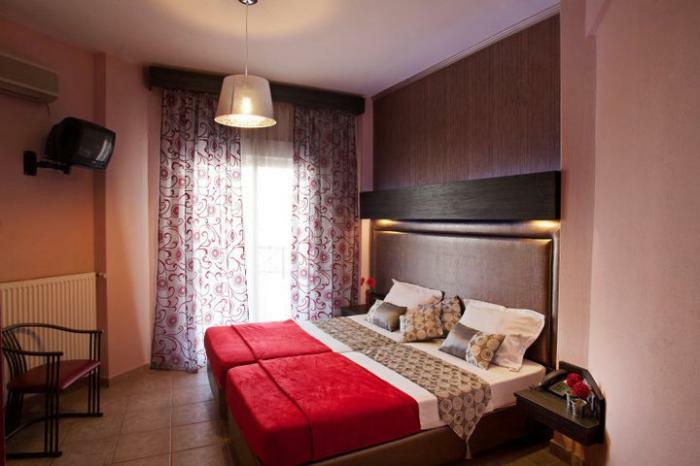 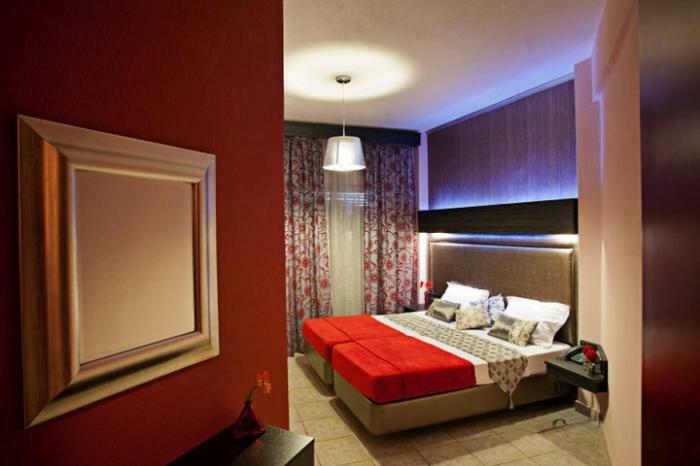 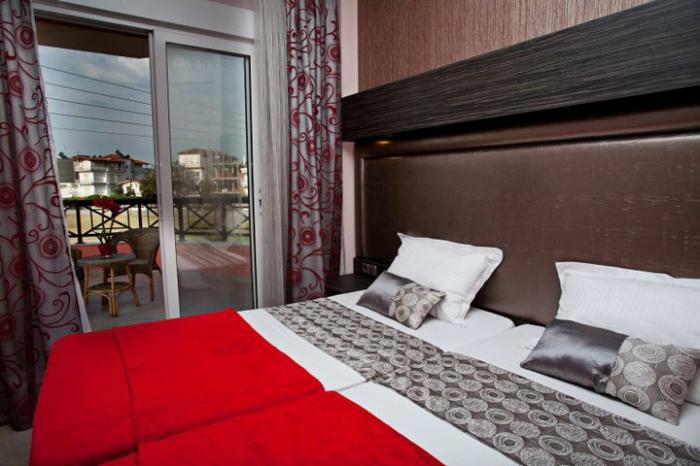 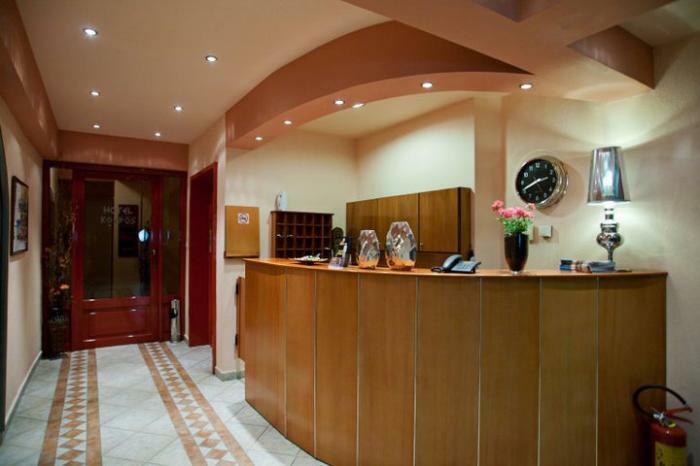 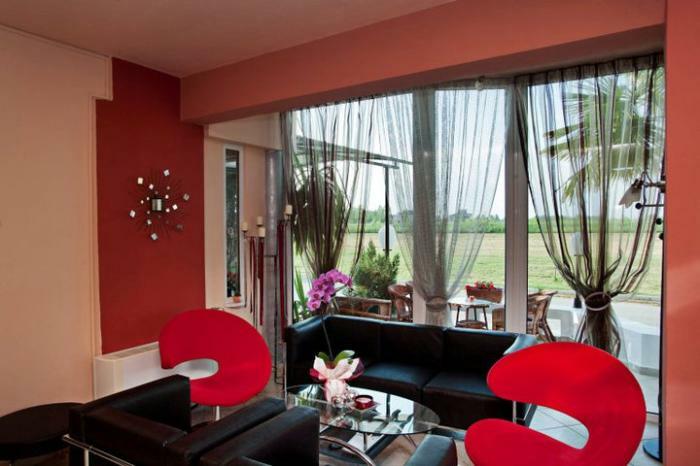 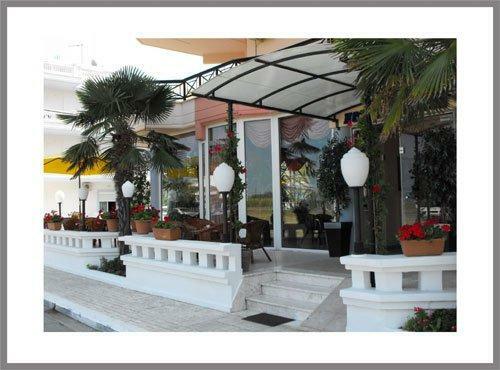 The hotel Kouros allocates 14 rooms, 10 two-bed room, 2 three-bed room and 2 four-bed room. 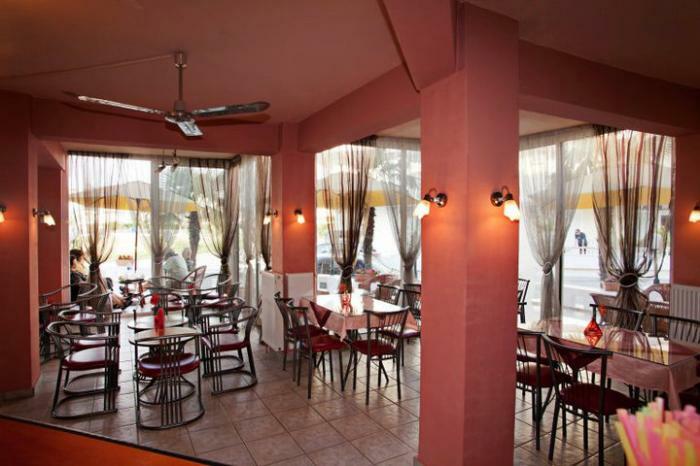 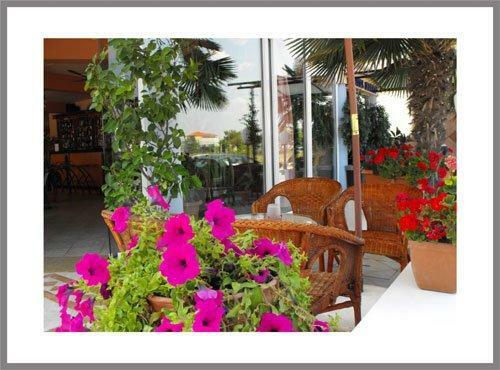 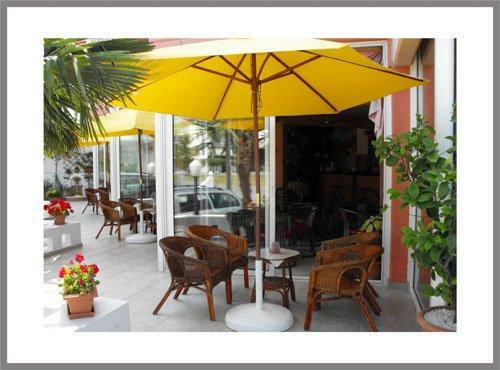 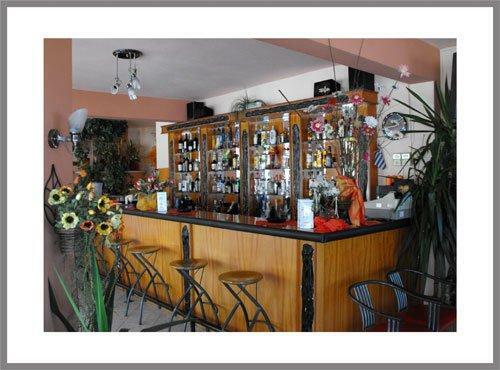 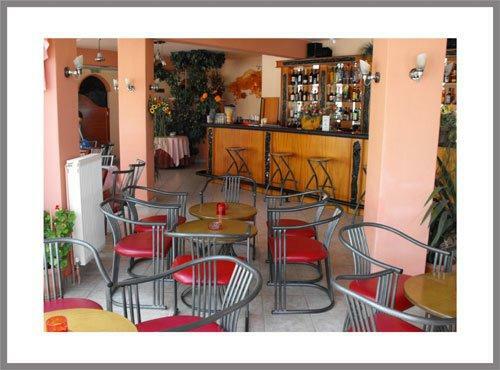 Moreover the hotel allocates also big parking and elevator, in our cafe-bar we offered coffee, refreshments and drinks while also you can enjoy cold dishes and pizza.